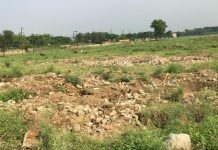 Farmers in Singur, Nandigram got their land back, but it is ‘uncultivable’. 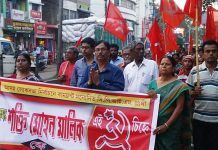 They’re angry because Trinamool didn’t help them, say the agitation was just politics. 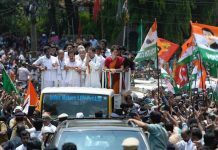 Congress chief Rahul Gandhi, who filed his nomination for Wayanad Lok Sabha seat on Thursday, said he chose a seat each in the north (Amethi) and south to assert 'India is one'. 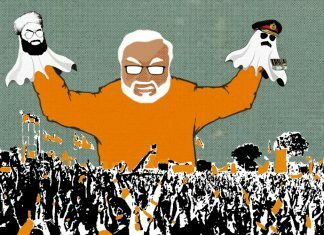 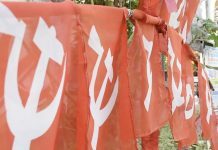 CPI(M) also promises to restore wealth tax, revive Planning Commission and scrap the use of Aadhaar card for welfare schemes. 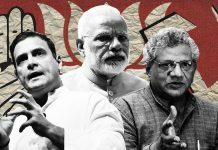 The LDF’s largest partner, CPI(M), and the CPI, have split the seats between them such that other partners of the 10-member alliance have none left to contest. 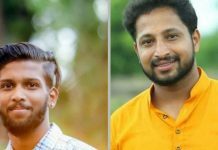 The two activists -- Sarath Lal and Kripesh -- were hacked to death in Kerala's Kasargod Sunday night. 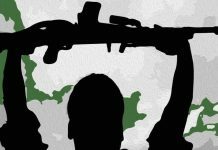 The Youth Congress alleged they were murdered by CPI(M) workers. 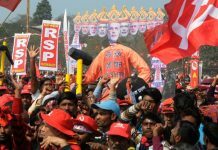 The CPI (Maoist) leader carries a reward of Rs 1.25 crore on his head in Jharkhand and Rs 25 lakh in Telangana, while his wife carries a reward of Rs 10 lakh on her head. 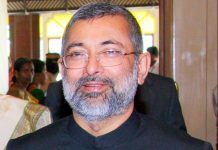 Justice Kurian Joseph (retd) says both major fronts in Kerala, LDF and UDF, had approached him, but he said no because he doesn't have political ambitions. 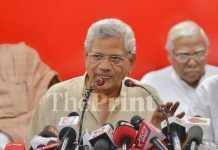 We have to defeat 'chowkidar' Modi in the next elections, said Sitaram Yechury at the rally.